The Sonora Community Centre is pleased to offer Drumming workshops for children and adults! 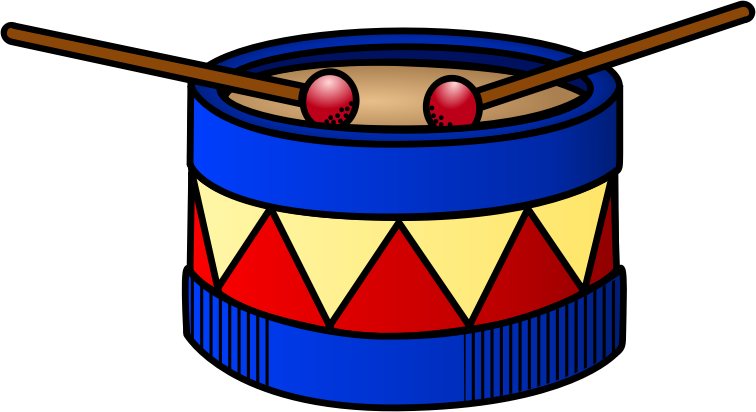 "The drum is a messenger of peace, unconditional love and joy. It is said that the only guaranteed side effect of this medicine is JOY!" Learn about the healing power of rhythm and experience the hand drum’s capacity to provide significant health benefits to everyone. Drums are medicine for our time. They bring people together in community. They vibrate the body to the core, opening minds, energizing bodies, and healing hearts. No previous musical or drumming experience necessary. Drums and percussion provided. Treat yourself to a joyful experience. Come Drumming! A drum circle is such an amazing way for people to see the value of achieving, together, a common goal. A Drum Circle shows how every participant is valued and has an important contribution to make to the group. An energizing way to be creative, playful and stress-free.